HALESTORM will release its third covers EP, "ReAniMate 3.0: The CoVeRs eP" on January 6, 2017 via Atlantic. 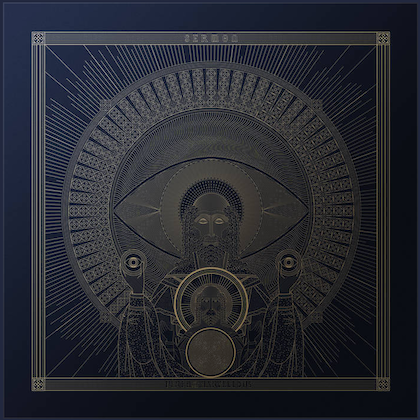 Produced by Nick Raskulinecz (FOO FIGHTERS, ALICE IN CHAINS, KORN), the effort is available for pre-order now. All pre-orders will receive an instant grat of the first track release, a reworking of WHITESNAKE's hard rock classic "Still Of The Night", available for streaming below. The Grammy Award-winning band’s take on JOAN JETT & THE BLACKHEARTS' "I Hate Myself For Loving You" will follow as a second instant grat download from Friday, December 30. "We are so excited to finally unleash our latest cover EP, 'ReAniMate 3'," said Lzzy Hale of HALESTORM. "On this EP we were inspired to push the limits and challenge the ears of our fans. There are some surprises that you may not have expected from us, and there are also things that you've always wanted to hear from us. We were so incredibly honored to work alongside producer Nick Raskulinecz. He truly helped us bring these songs to life and find a way to make them HALESTORM's." 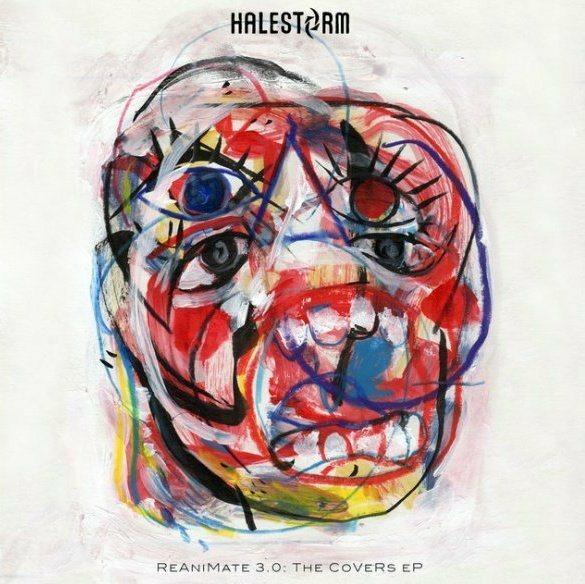 "ReAniMate 3.0: The CoVeRs eP" follows HALESTORM's previous covers EPs, 2011's "ReAniMate" and 2013's "ReAniMate 2.0". Speaking about how HALESTORM goes about picking which songs to record for series of covers EPs, bassist Josh Smith told RingRocker.com: "We start out with basically everyone… Our team… Oh my God! My dad finds out that we're doing a cover album, all I get is texts: 'Oh, you should do this.' But anyone… anyone who finds out we're doing a covers album, all of a sudden you're just getting this crazy list. So it literally starts out with e-mails of lists and lists, and somehow, over months, we kind of whittle down our list until we get to a short list of maybe ten songs or less. And then we record 'em and see what works and see what we like." He continued: "Now, after the first one, we sort of followed a similar formula with the second one in that it's very generational — we have a song from '60s, '70s, '80s, '90s, a contemporary pop song… So that was a nice way to pick our songs. Really, that has been the template." According to Josh, there is at least one added benefit to covering other people's songs when it comes to HALESTORM working on original material. He explained: "What's really cool is that when we do pick these songs, they really do influence us, because it's Songwriting and Performing 101. Where you have to deconstruct a song — a legendary song, essentially — you deconstruct it, and then rebuild it to how it works for us. And it really influences us in a lot of ways. 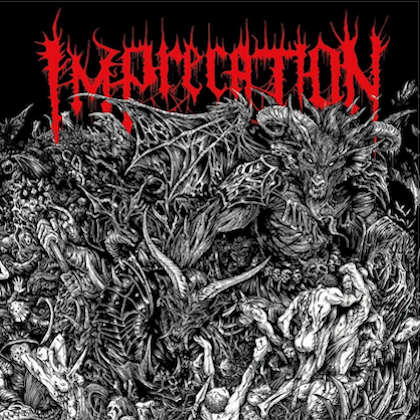 For example, that album certainly influenced a lot of songs and ideas and gears on our newest album." Added drummer Arejay Hale: "When we did 'Slave To The Grind' [from SKID ROW], we were, like, 'Oh, man! We need a song like this.' And then we wrote 'Love Bites', which is pretty much just off the feel of 'Slave To The Grind'. It's cool, 'cause we used to do that. We used to do three- or four-hour shows with covers and originals. And you're right — it is like training. And I always recommend that for newer artists, younger artists that wanna learn how to play drums or guitar. I always say the best way to really get good and learn how to develop your own style is to learn the styles of other people and learn other songs that you like or that challenge you. And it kind of makes you think differently. It's, like, 'Oh, this guy did these chords,' or, 'This guy played this kind of groove.' 'I bet I can do that in an original song.' So, yeah, it's kind of like training." Lzzy Hale recently told Swedish outlet RockSverige that HALESTORM is continuing to write material for its next album, tentatively due next year. Hale revealed: "You have no idea the weird songs I've been writing, subject matter and musically. Musically, it's kinda been a long journey to the beginning, so we're kinda going back to our total roots. We're gonna do a rock record this time. It's like total balls to the wall, but lyrically, it's been a little weird and that's my fault." The new record will follow up 2015's "Into The Wild Life", which was criticized by some fans for veering too far into pop music territory.